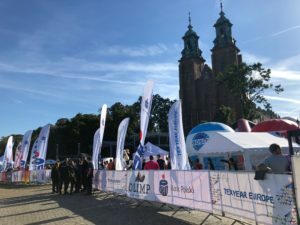 A record number of runners stood at the start of the 41st Bieg Lechitów in the small open air museum in Ostrów Lednicki. More than 4,000 competitors beat an uneasy route at a distance of 21.0975 kilometers. Congratulations to all those who came to the finish line in Gniezno! 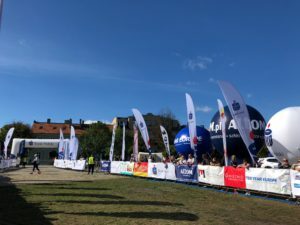 Tex Year expanded the patronage of the annual marathon event in Gniezno this year. As a Platinum sponsor, Tex Year looked forward to enhancing the corporate image, deepening company attributes as well as the impression of local residents on Tex Year, and further, providing opportunities of more interactions between business and community. 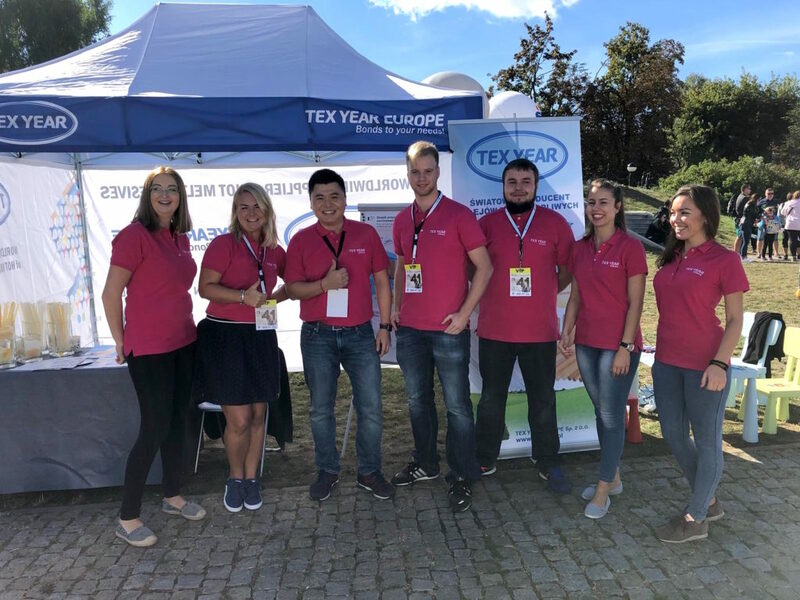 For this grand occasion, we not only used more Tex Year Europe marketing decorations to improve the business exposure and to show our vitality, provided Tex Year Prizes for marathon top runners, but also arranged some inactivities at our booth. Dominika lead the team with excellent DIY activities with little kids, a good way to introduce the use of hot melt sticks and glue guns with our day to day life. 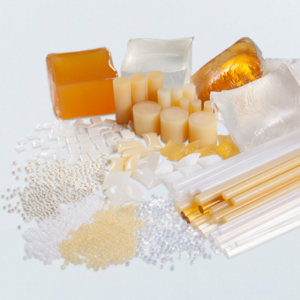 Not only that, quiz games were implemented with the hot melt applications, to further bond with the crowd of Gniezno, for the knowledge of the hot melt uses throughout our life. 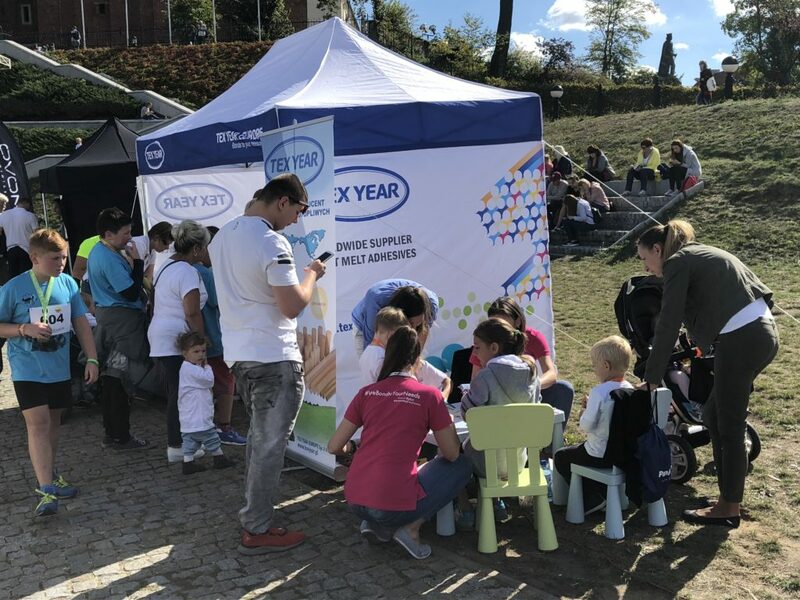 ETY GM Chris Liu’s post event comment, “This was a good bonding time for our team together with the community of Gniezno. We have manage to present the community about who we are and what we do. I can’t be more proud of our team.” Being socially responsible has always been the mission of Tex Year Group. ETY will continue to participate in public events as to enhance our caring about the society.